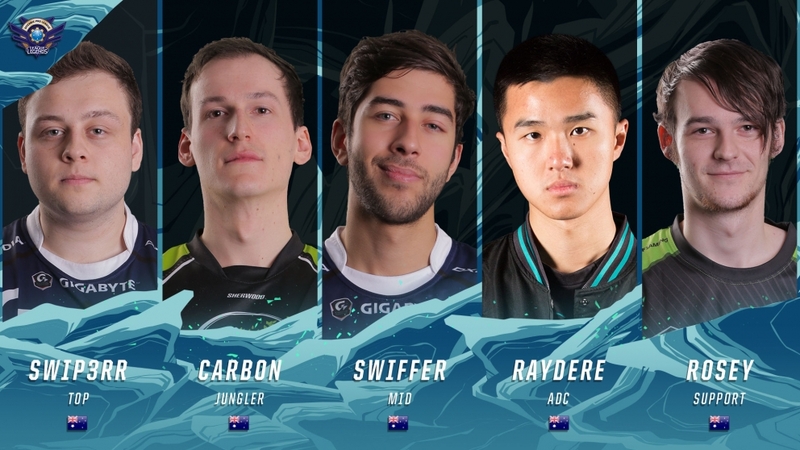 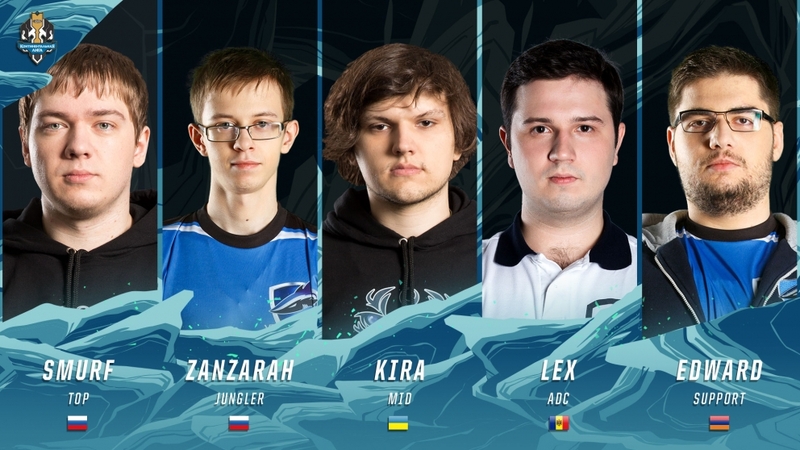 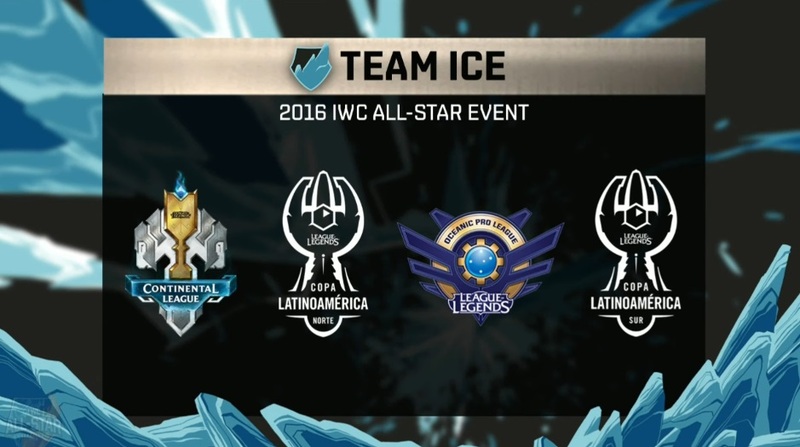 As we gear up for 2016 All-Stars next week, this weekend hosts the the 2016 IWC All-Star Event! 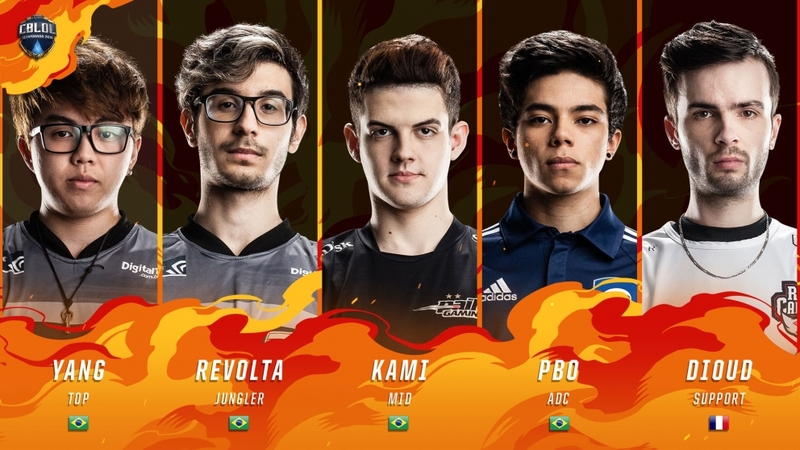 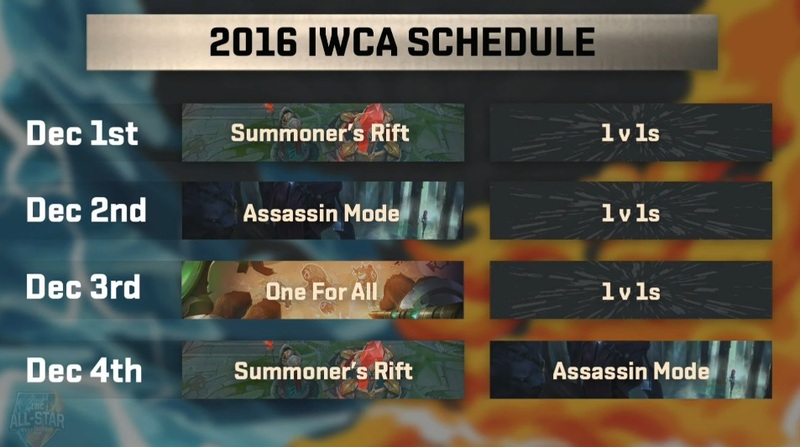 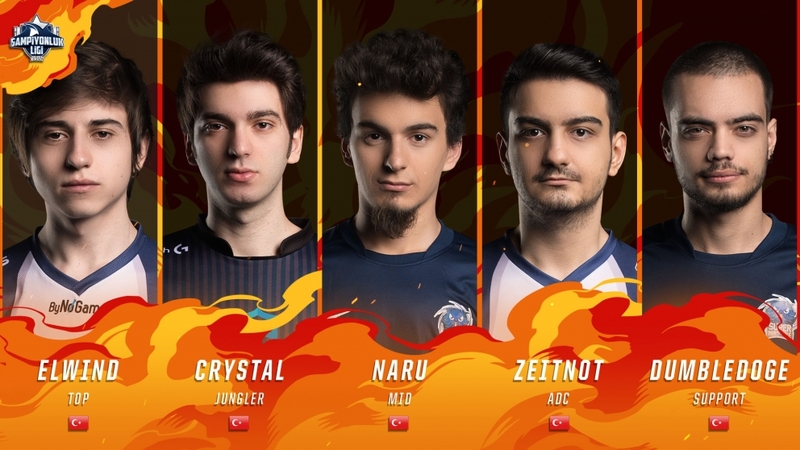 The 2016 IWC All-Star Event will have Wildcard region All-Star teams will face off against each other on Summoner’s Rift as well as fun game modes like One For All, Assassins Mode and the 1v1 tournament. 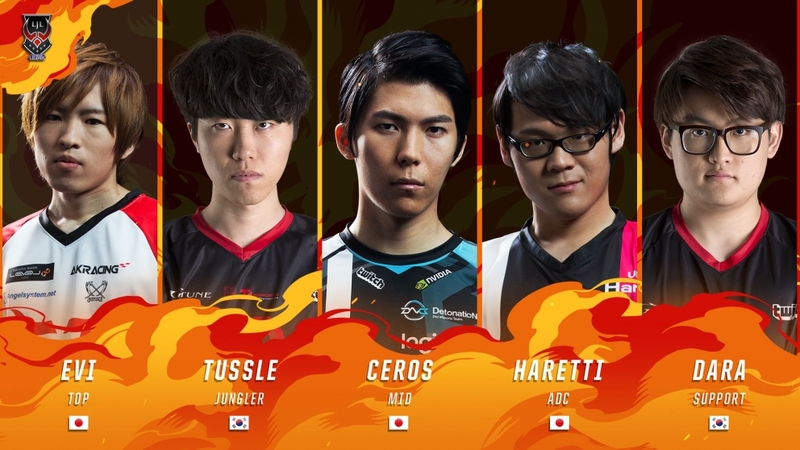 On day three, the top four teams move on to the Knockout Stage to face off in a best of 3 style competition which will feature 3 different game modes. 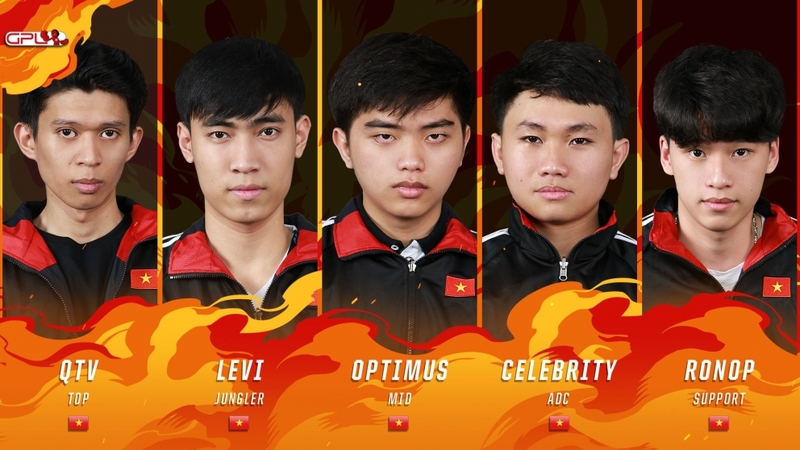 Teams will start with a 5v5 Summoner's Rift match, followed by a 5v5 Assasins Mode game. 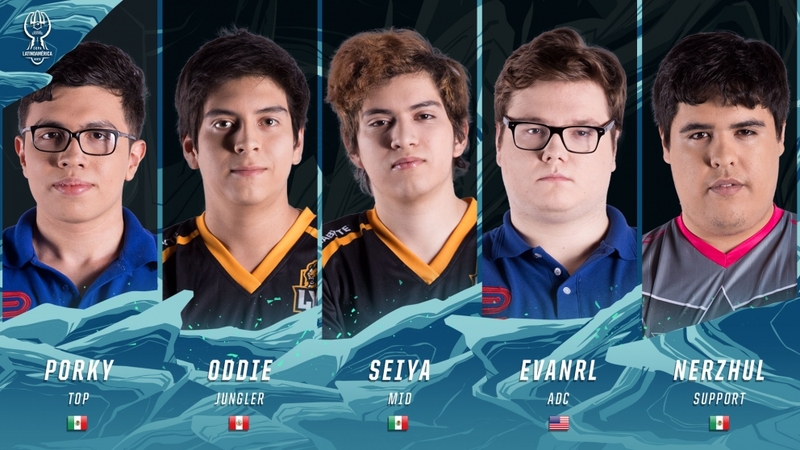 If this ends up in a 1-1 tie, then the tie will be broken with 1v1 tournament. 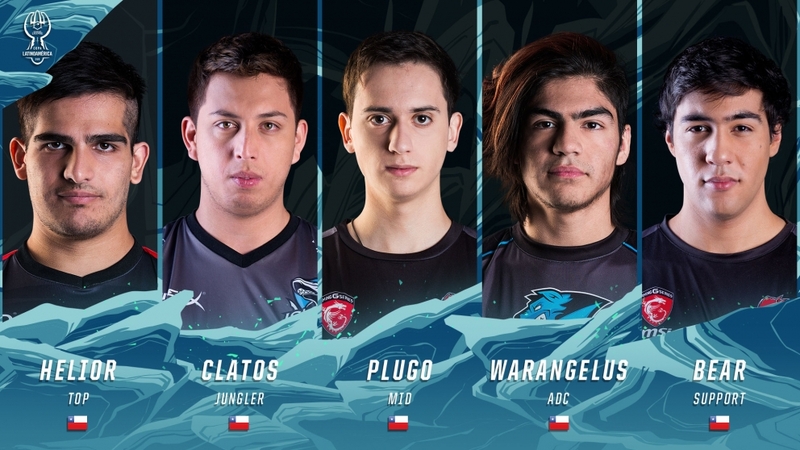 The winning team will move on to the 2016 All-Stars Event on December 8th.! 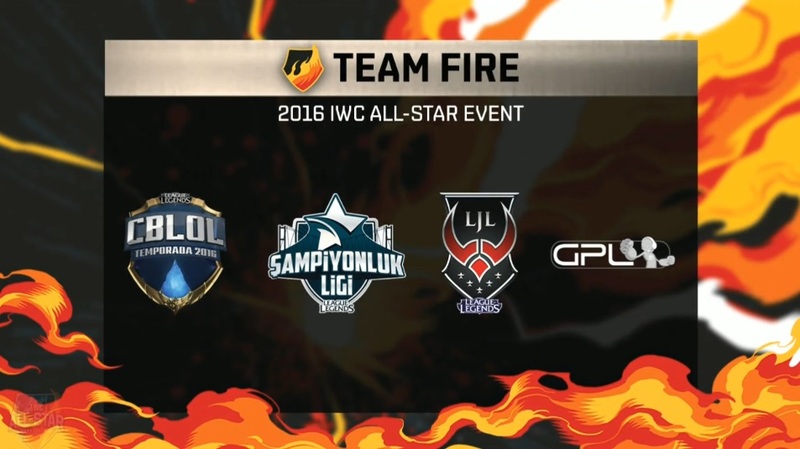 2016 IWC All-Star Event will be played on 6.23. 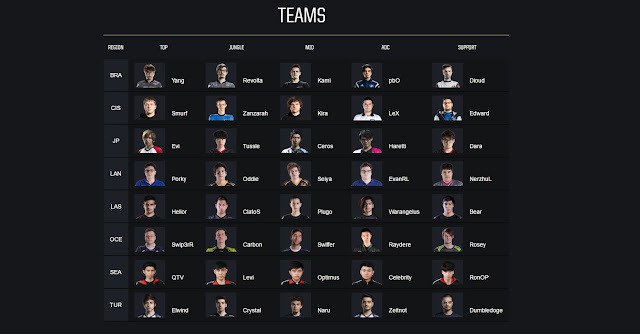 More info on teams and participating players can be found [here].